Born from the need to fill the disconnect between patient and doctor, Infusion Health is here to make a difference in how medicine can be practiced. Providing you with the best doctors for the best care. Dr. Sundermeyer began her start directly out of high school knowing she wanted to be in the Medical field and knowing she wanted to help others. Her uncertainty was in what path she was going to take. At the age of 18, she was able to obtain a job in her hometown of Tucson Arizona working for New Life Health Centers, a local health food store. It was there she learned the healing that Naturopathic Doctors were capable of. 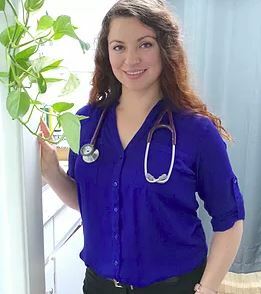 She met many individuals that inspired her to focus her studies toward Naturopathic Medicine. Dr. Kevin Wallace, NMD started his work in the health care industry over 20 years ago. Graduating from California States University Stanislaus in Kinesiology in 1998. From there he worked in the Physical Therapy industry and proceeded to gain certifications in Myofacial Release, Postural evaluation and the Egoscue Method. He realized there was something more and knew he needed to return to school for his Doctorate. 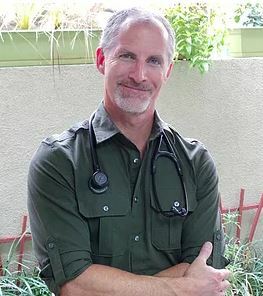 He chose Naturopathic Medicine because of its wide array of therapeutic modalities taught. Dr. Wallace graduated from Southwest College of Naturopathic Medicine in 2014 and has been in private practice ever since. Monica Bourke is a Master’s Prepared Registered nurse with over 25 years experience in the healthcare field. She provides Health and Wellness Coaching which is person-centred to help you build knowledge, skills and the confidence required to manage your healthcare goals. You will be challenged to develop and inner wisdom, identify your values and transform your goals into action. Monica will partner with you to cultivate positive health choices through the use of motivational interviewing, development of an individual wellness vision and goal setting. 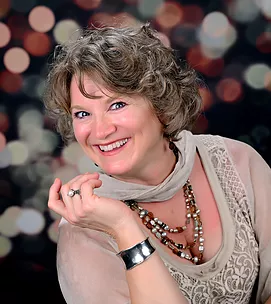 Nutritional guidance, customized exercise, stress reduction techniques and personalized holistic diet and health intervention plans are just a few ways that Monica can assist you to realize your fullest mind-body potential. Monica works as a nurse in education for a Northern California Health Care System and is a Wellness Coach for Infusion Health. She loves to explore healthy foods to cook and enjoys playing in her garden. An avid hiker and backpacker, Monica spends her summers volunteering in the Preventative Search and Rescue Program at Yosemite National Park.